Advertising Space Available at the corner of Gateway Drive and Highway 2 in Grand Forks, North Dakota. 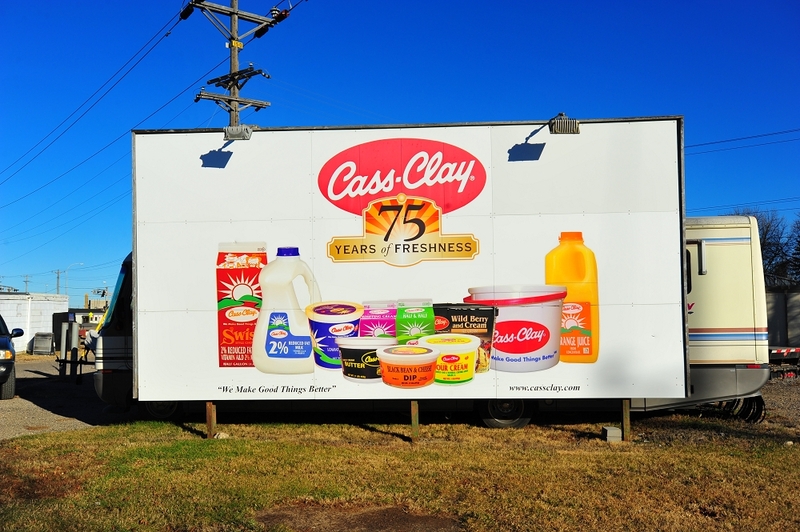 This sensor driven illuminated bill board space is 12’ x 24’ and rents for $400 mo. You are responsible for the cost associated with both installation and removal of your bill board after your lease is complete. This space will not last long so if you are interested contact us immediately.